Who doesn't like a swanky, statement, style piece for Christmas?﻿ Whether your want to vamp up a little black number or dress-up a white t-shirt and jeans, statement pieces are just the thing. 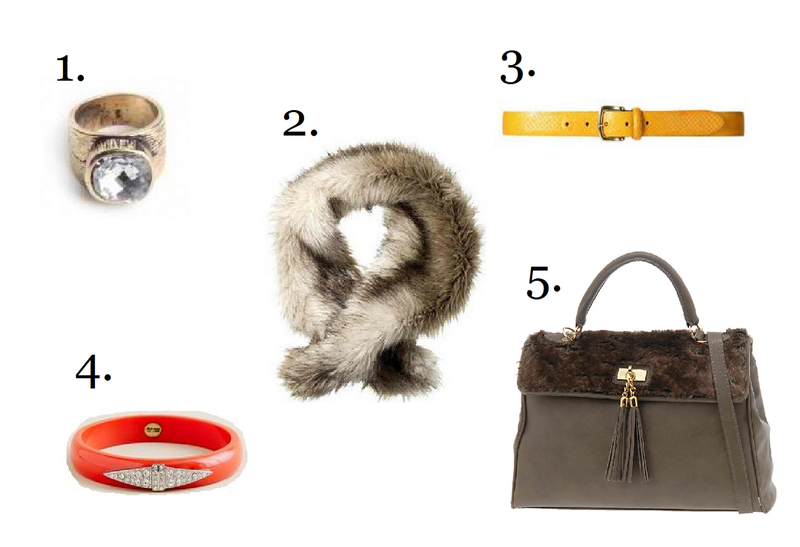 Personally, I enjoy gifting these chic style accessories, avoiding size dilemmas. At great prices, here are some of my style-worthy picks that are perfect gifts for that fashionista in your life.